Kobe Bryant is one of the most popular (and in some cases hated) players to play the game of basketball in the last several decades. When Kobe retired in 2015 he wrote a love letter to the sport of basketball, a poem called Dear Basketball. In his poem, Kobe describes how his love for the game started when he was just a boy and how it progressed thus becoming one of the most dedicated players in the game. Recently the Los Angeles Lakers organization honored Kobe by retiring his jersey numbers (#8 and #24). During the ceremony a video played that we believe may have left many fans in tears. The video was an animated short of Kobe reading the poem he wrote a couple of years ago. 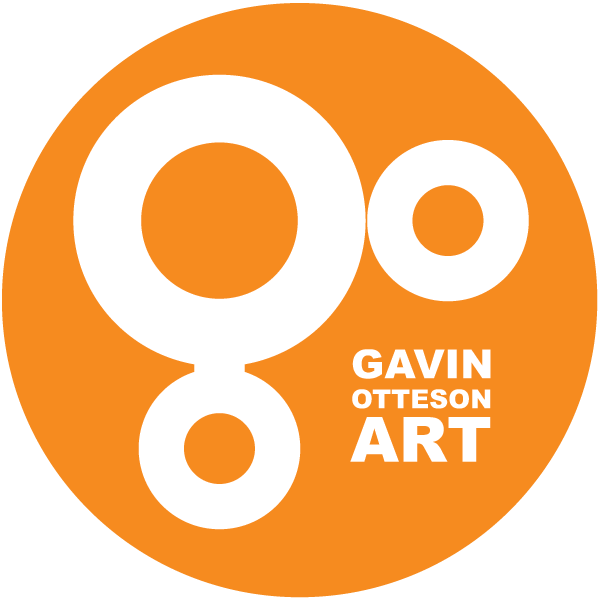 As he reads you see a series of sketches beautifully stitched together in an animation drawn by Disney Legend, animator Glen Keane. 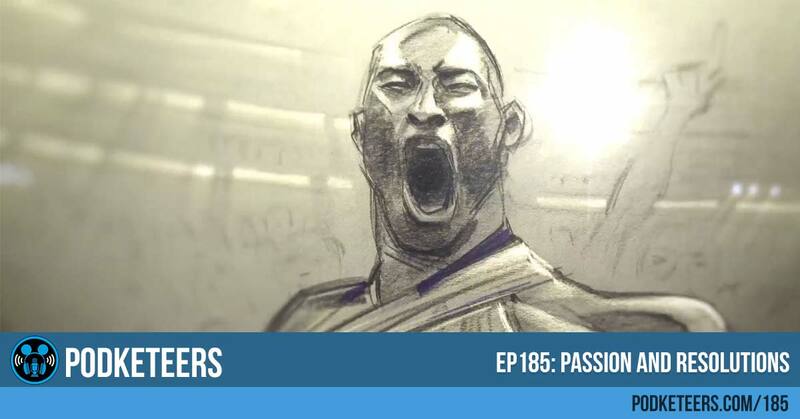 As if Glen Keane wasn’t enough, Kobe recruited non-other than legendary composer, John Williams, to score the animated short. It is amazingly put together and the sequences flow from one to another with smoothness and grace. Anyone that is interested in animation should take a look at this and see how even rough drawings can convey emotion. Anyone that is passionate about what they do (it doesn’t have to be basketball) should watch this and see what hard work and dedication can get you. Watch the film below and let us know what you thought about it! In this episode we commented about what some of our Disney resolutions are for 2018. Some of them involve us doing things in the park that we’ve either never done before or things we haven’t done in a really long time. Do you have any Disney resolutions? Tell us what they are in the comments section down below! Melissa is a former Cast Member and crafter whos work is inspired by all things Disney. 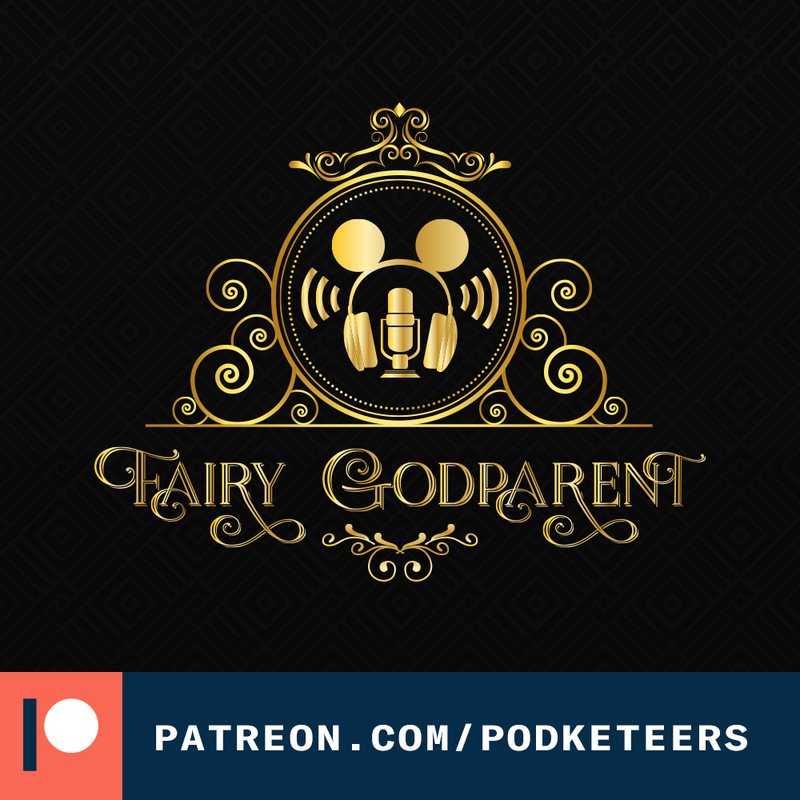 She is an annual passholder and is a frequent co-host on the Podketeers podcast where she offers her opinions and suggestions on happenings in the Disney community.